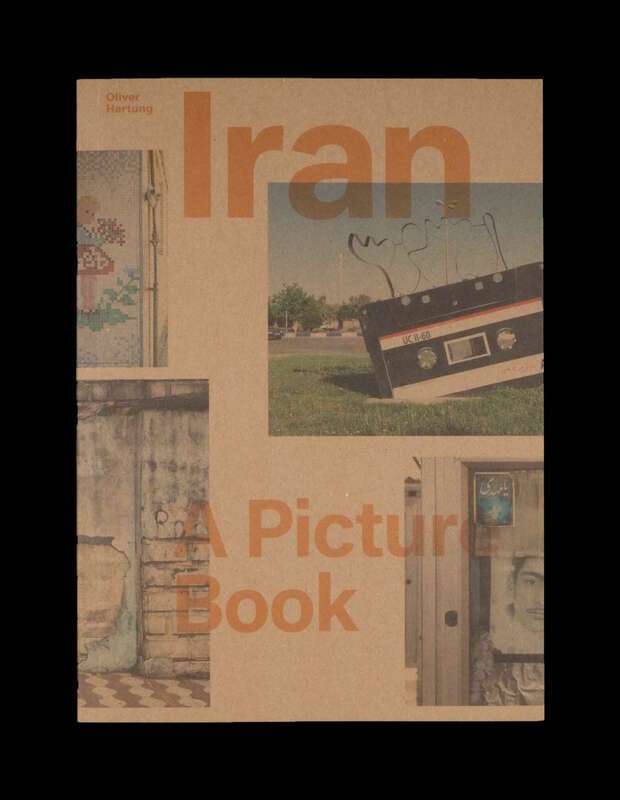 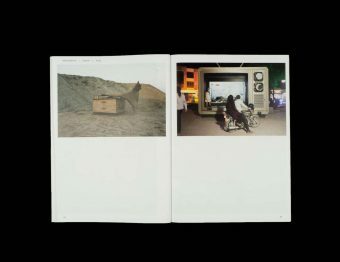 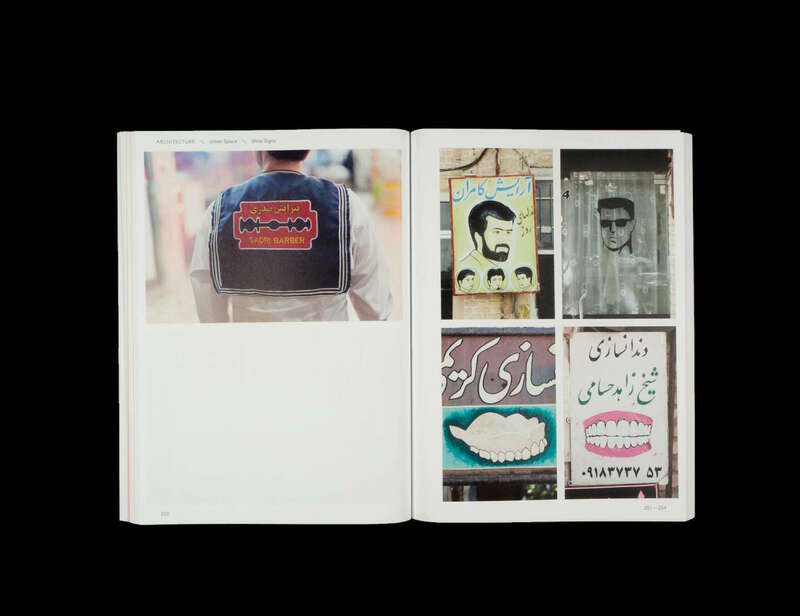 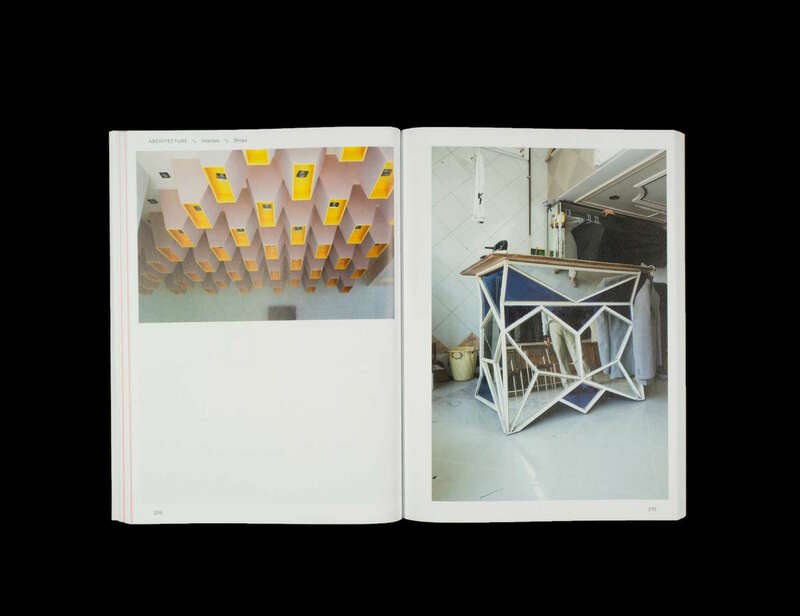 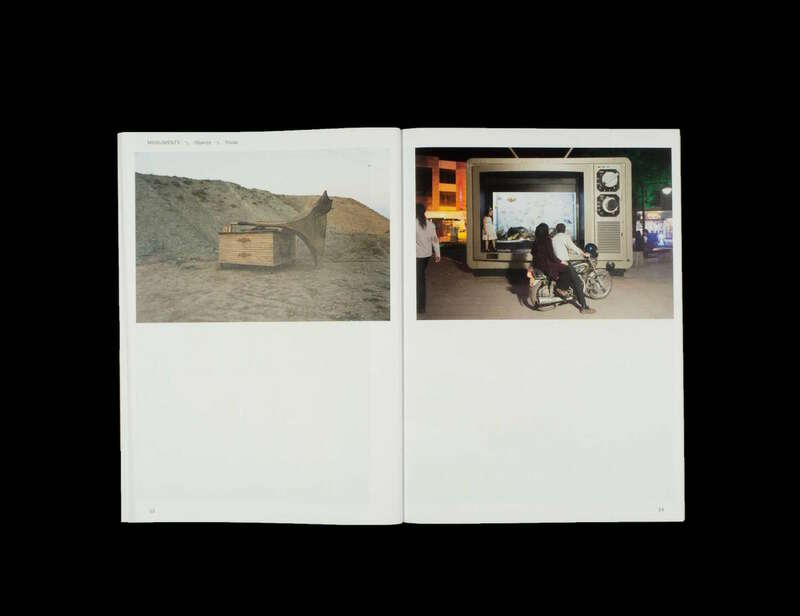 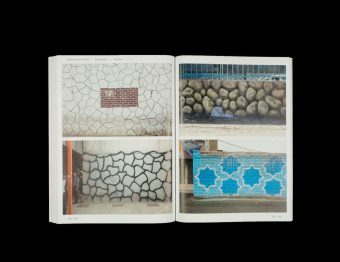 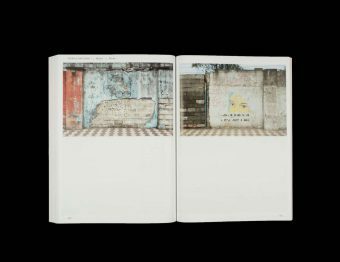 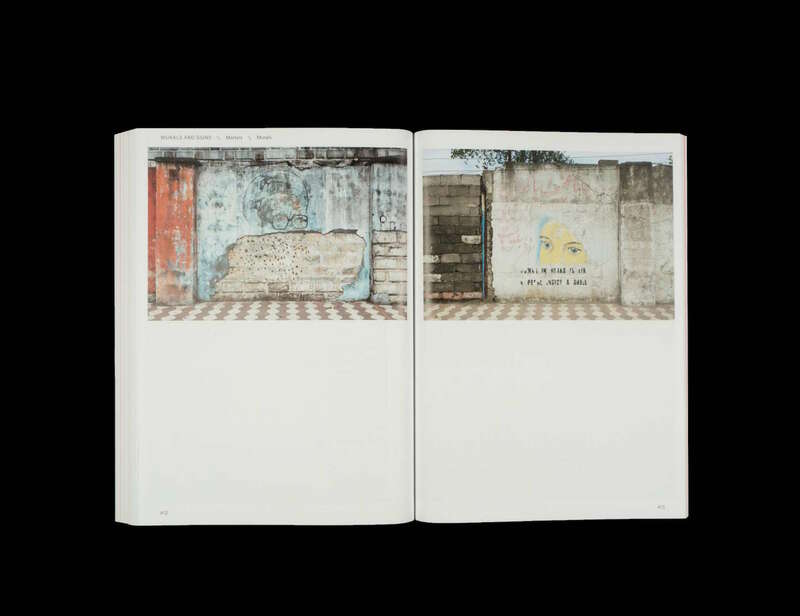 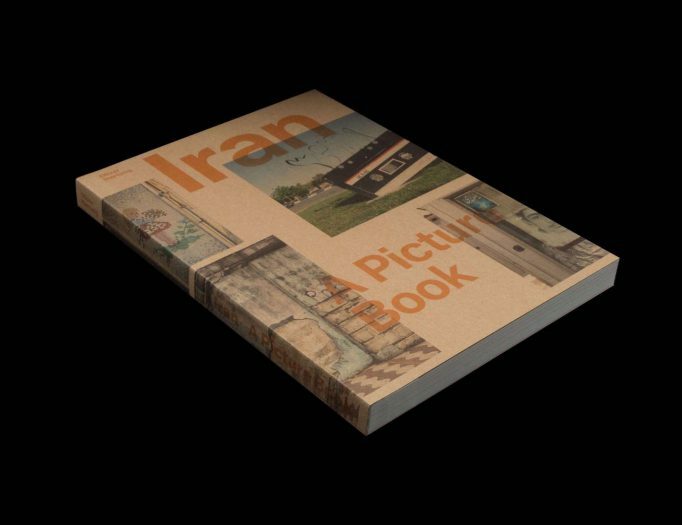 Iran / A Picture Book. 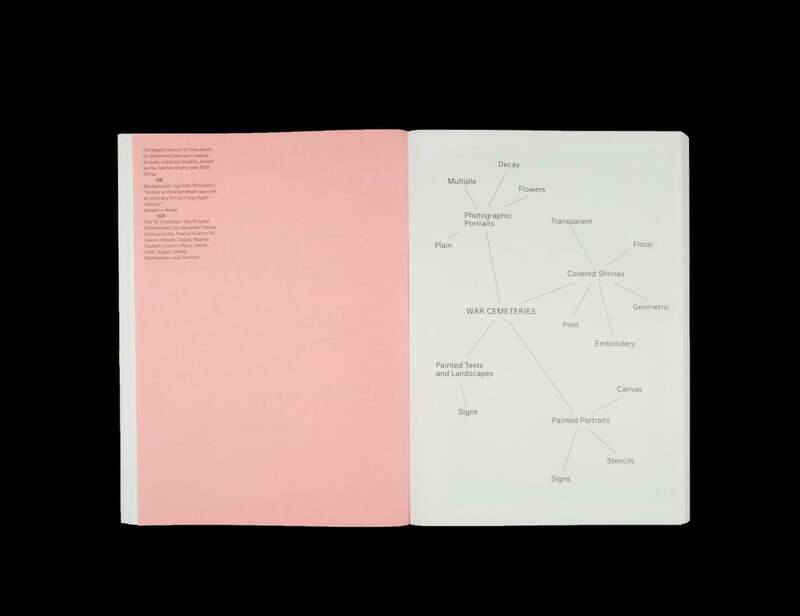 Oliver Hartung. Spector Books.